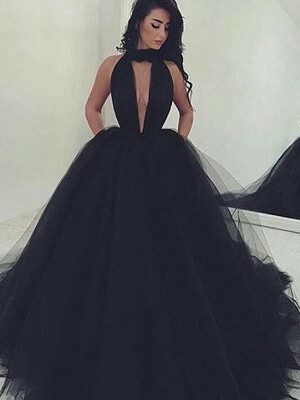 A very elegant dress that fits perfect. 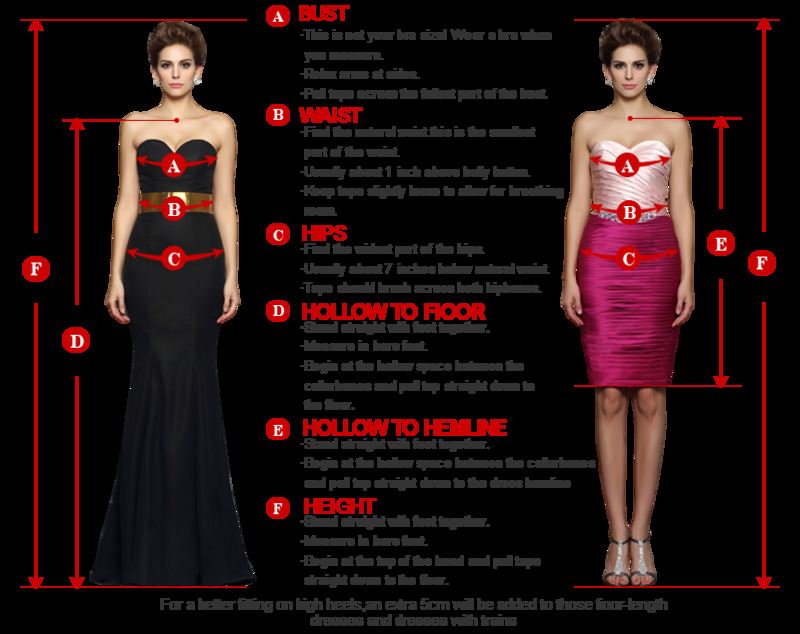 It is a little long compared to the one in the picture and I am not a short person, but this can be easily fixed:). I can't wait to wear it! A very good experience. 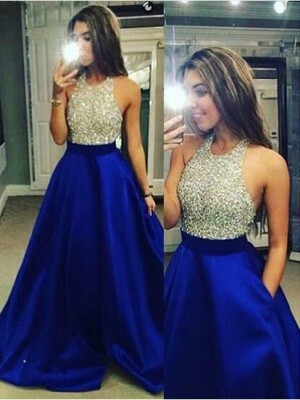 I am looking for another dress and will likely order it through the site. I would have given 5 stars for sure. Ordered this dress from queenabelle after having some difficulty finding one in stores. 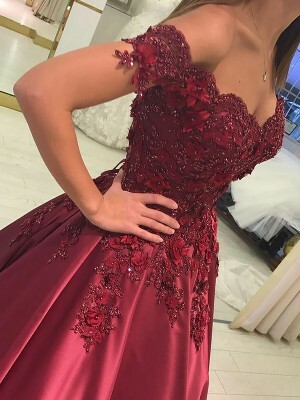 I was very excited about the customization aspect of this site- I've never been able to choose the colors of my dresses before!It fit almost perfectly.It was incredibly comfortable, and looked exactly the way it does in the picture.I am so happy to have discovered queenabelle- very affordable prices for amazing and well-made products! As far as i am concerned....they are the best in the business. Great service!